Davao City is one of the fastest growing economies in Southeast Asia, one of the good reasons why Davao is a prime city to pour in your hard-earned money and invest in properties. Influenced by the same motivation, Camella, a subsidiary of Vista Land Company has developed a number of prime condominiums and subdivisions in strategic, easy-access and convenient locations in Davao City. Camella is famous for the development of their affordable, well-designed, attractive and functional home units in a well-contained, secure and welcoming landscape all over the country. They have not only built houses but built communities, fostered camaraderie and friendship as well among homeowners and their families. These are just few of the good reasons why you have to consider Camella in seeking for property investment in Davao City. Fronting F. Bangoy International Airport Brgy. Starting a life in Camella Davao is easy, convenient, affordable, and most of all fulfilling – the community is self-contained, the air is fresh , the landscape is clean ang green, the over-all feel is welcoming. 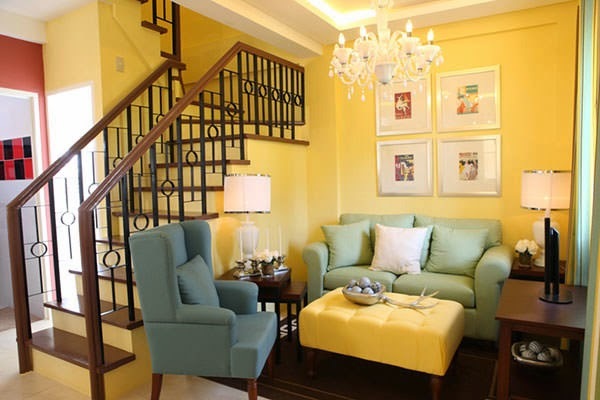 Camella Davao is only two minutes away from Davao International Airport. It is accessible to schools and universities, places of worship, malls, hospitals, seaports, commercial areas – reachable in 10 minutes or less! Thinking of going Italian on your next meal? Italianni’s has come up with five new delectable offerings that would surely satisfy your most discerning palates. Collectively known as ‘Tastes of Italy’, these luscious servings are inspired by the true flavours of the region. Using only the freshest ingredients, Bistro Corporate Chef, Josh Boutwood has recreated the authentic flavours of Italy that show the true Italian food tradition. Staying real with Italian food culture, these delicious dishes come in big servings that are meant for sharing and celebrating with family and friends on the dining table. Take a look, these what awaits you at Italianni's today. Have a Taste Of Italy! Osso Bucco di Fatorria. 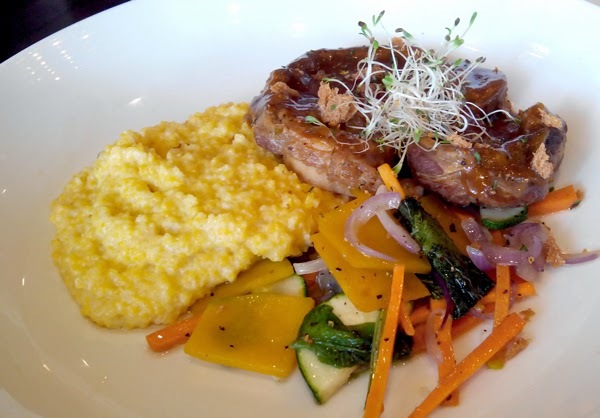 This dish is a Milanese specialty of veal shanks braised in a richly-flavoured sauce of vegetables and wine. This is served on a bed of creamy polenta. It has a rustic and comforting flavour which explains why Chef Josh has added fattoria (farm) to its name.